We are looking to add to our already INCREDIBLE management team for our 2018 season! -Record keeping of sales and service. You must speak, read and write fluently in English. We will train the 'right person', regardless of education and experience. Positions receive full, comprehensive training, and are full time, salaried, permanent roles. We provide a group medical plan, RRSP matching program, paid travel and paid housing (in some cases). $3125 monthly (guaranteed minimum salary) for 8 months of work. Commission and bonuses create an annual salary range of $30K-$60K in your 1st year with CPS. Optional off-season Company work available. (Compensation above and beyond your compensation for 8 month work season. Please email Ms. Victoria Ross now for more information. 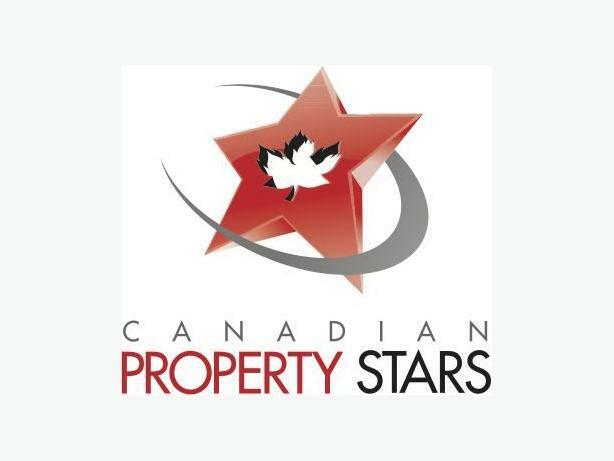 Canadian Property Stars is Canada's largest property maintenance company with 10 corporate locations, and over 150,000 satisfied customers across 4 Provinces. Join our team of hard working, self motivated sales and service providers as we continue to revolutionize the industry with our economical delivery system of affordable and desirable property services. ** All travel and accommodation costs will be covered by the Company for manager travelling outside of their home cities.